Better Engagement Strategies How much data is enough? It’s been a while now since Google announced that they were planning to remove keyword level referrer data from search traffic from logged in users on Google.com, and despite the initial hysteria about the SEO industry dying (again) as a result of it, the majority of things I’ve heard so far have been that Matt Cutts’ original prediction about the change affecting a single figure of traffic percentage wise seem to have been borne out. That’s not to say I’m in favour of it. I’m not. I do believe that Google’s motivation is about protecting user privacy, but I also think that the main thing they’re protecting is their business model. I think that they’re looking at ways of blocking services from AdBrite from taking referrer data to serve appropriate advertising. That might smell of of anti-competitive behaviour. Rightly or wrongly, Google are being held up as the face of the Internet, and that’s attractive to lawyers looking for profit. With their seemingly bottomless pockets, Google are ripe for a little bit of legal action, and when you have a legal establishment that lacks fundamental understanding of the way the web works, you have a situation where it becomes pretty easy to get an expert testimony that looks pretty damning. User search queries, which often contain highly-sensitive and personally identifiable information, are routinely transferred to marketers, data brokers, and sold and resold to countless other third parties. From my perspective as a marketer, losing data hurts. It hurts because at Latitude, we use that data to improve the targeting of campaigns and deliver great results for our clients, but it’s not the end of the world, it’s an opportunity to ensure that we use data better, ensure that what we have is as accurate as possible so that we can glean more from it, and use that data more effectively and efficiently. 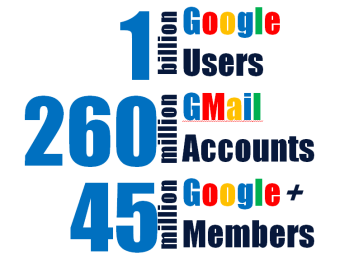 According to Search Engine Watch, Google had around 1 billion unique users in May, and according to this Telegraph article, there are about 260 million Gmail accounts. 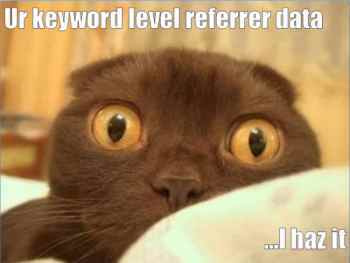 Worst case scenario – we lose referrer data for around 26% of users. Of course that will never happen, not every GMail account is genuine (confession: I have 7 Gmail Accounts), and not everyone is always logged in when they search. 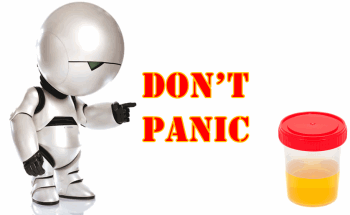 The SEO industry will still have data, not as much maybe, but plenty to base assumptions on. Which based on the articles I’ve read over the past couple of weeks on this subject is something that we do pretty well already.